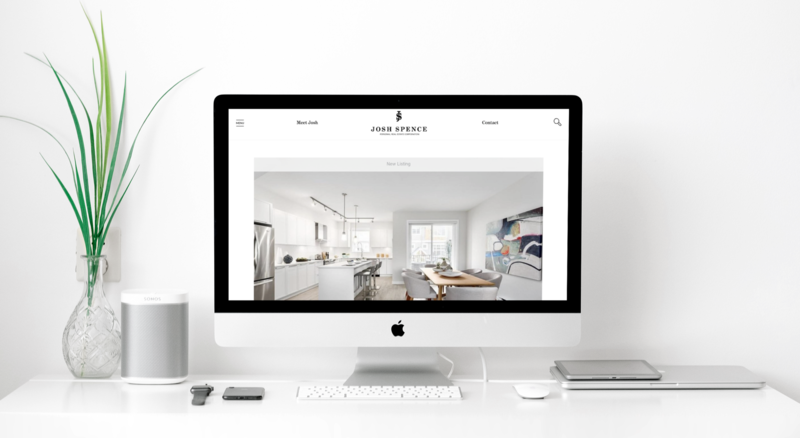 Built on our Fairview Template for a functional & beautiful listings/MLS® search system, with a custom-designed Marketing tab, Josh’s website showcases best of both worlds we can offer! 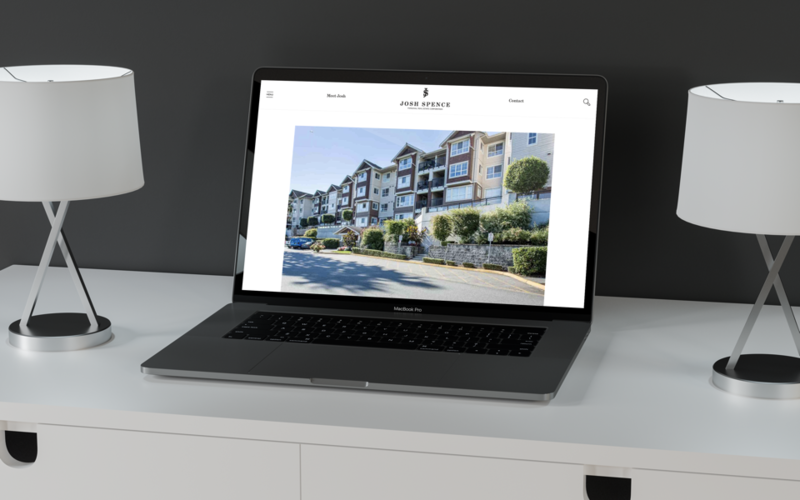 Josh’s website is well-equipped to help him achieve the market presence in the Tri-Cities areas (Port Moody, Coquitlam, Port Coquitlam) he specializes in. 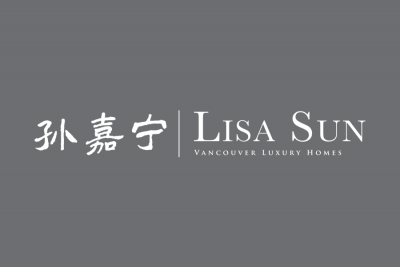 The luxury homes and building lots ready for your dream home in Anmore & Belcarra are noteworthy as well! 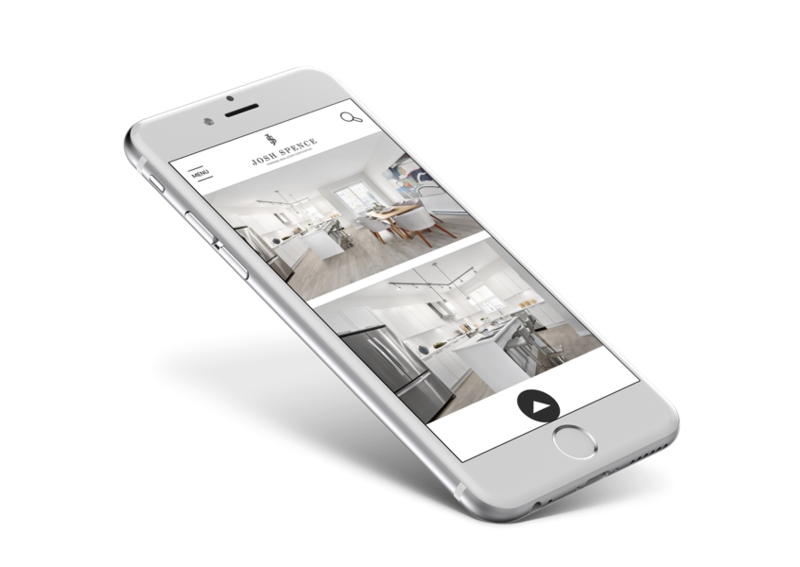 Our Fairview Template and all the sites built on it are on a mobile-first visual framework, offering optimal performance on all mobile devices. 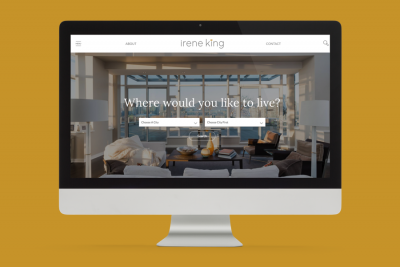 Instead of scaling down a desktop screen to force-fit a mobile screen, we are moving ahead with the new standard of mobile-first web design processes! 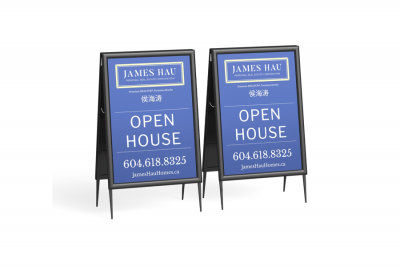 Impressing clients in person is just as important as impressing them online. 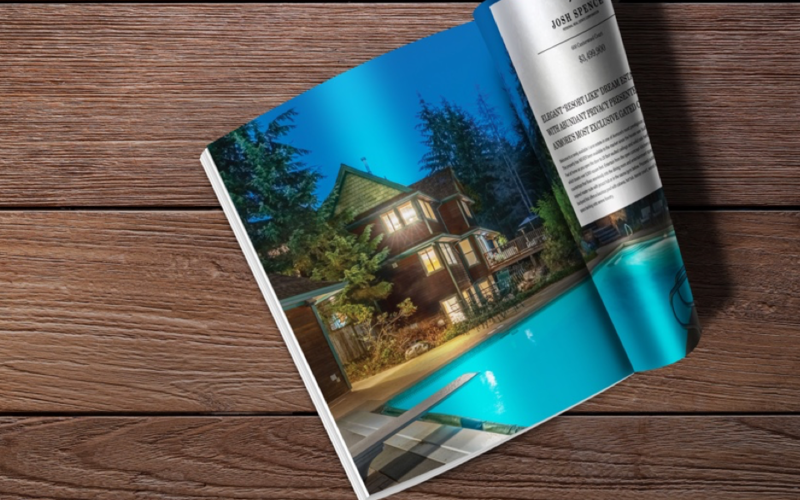 To compliment his on-the-ground service oriented approach to handling real estate, we developed a series of material to ensure Josh can put his best foot forward during all of his listing presentations, open houses, or that random encounter at at coffee shop that can lead to a listing & sale! 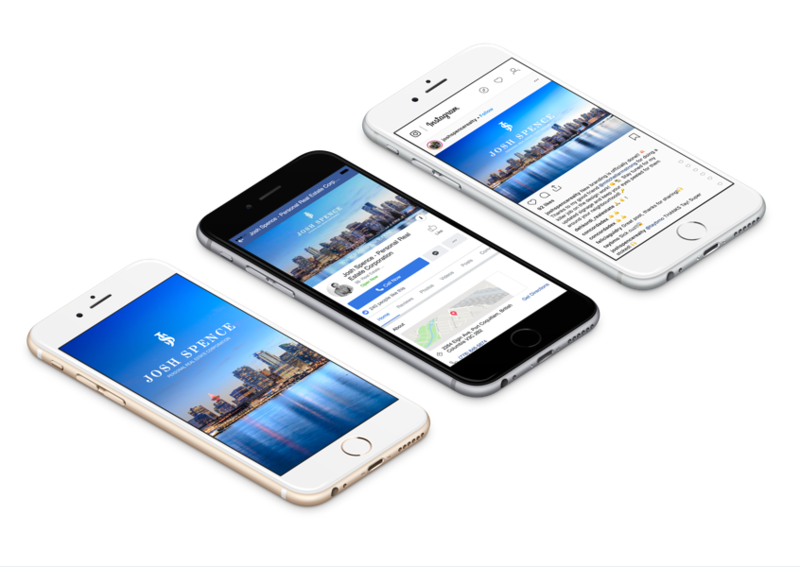 Our design team created Facebook & Instagram posting templates to make sure Josh is presented across all channels with consistency. Social media image on mobile devices? Covered. On desktop? Done. Consistent with all other website/print/stationery branding? Duh.